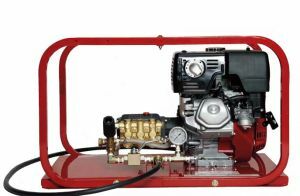 RICE Hydro… known as the World Leader in the hydrostatic test pump manufacturing and design. 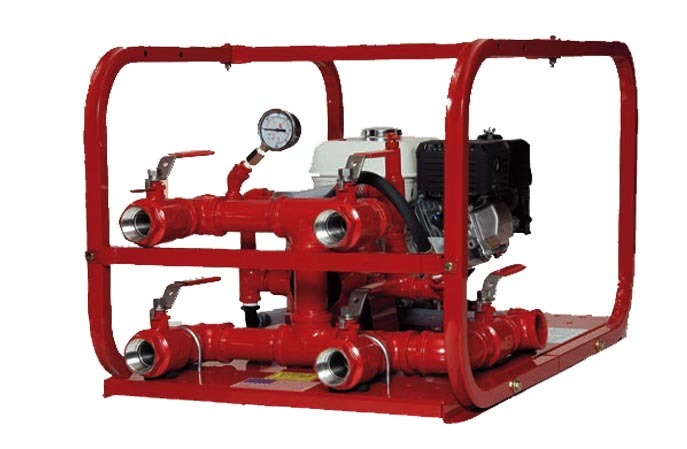 With over 40 years of experience, several patents, we have over 50 different models available for pressure testing in the water, oil, gas, construction, plant process industries and many more. 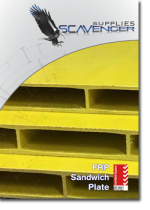 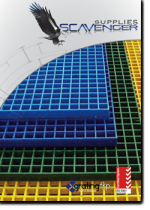 “Built to Suit” special order and custom options are available to fit your specific testing needs. 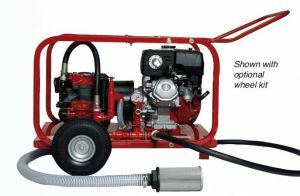 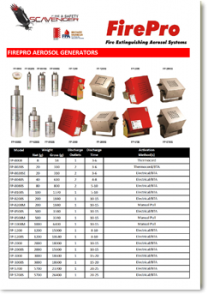 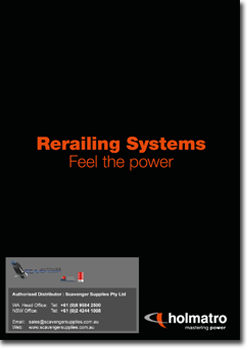 Various power options are available with pressures up to 30,000 PSI. 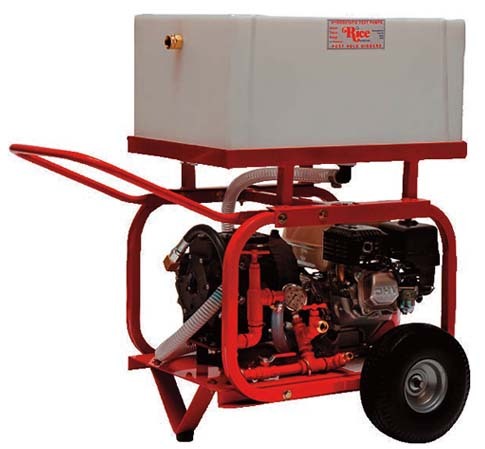 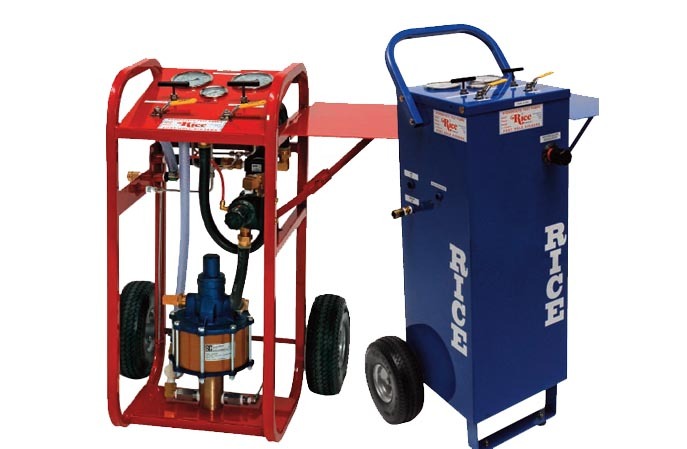 RICE Hydro offers a line of piston or roller pump style hydrostatic test pumps. These are mid-volume, low pressure units designed for testing small diameter water lines, landscaping, plumbing and irrigation type environments. Available with flow rates up to 10 GPM, and pressures up to 450 PSI. The most versatile hydrostatic test pumps on the market today, the diaphragm series offers high flow rates for speed of test, ability to handle up to a 10% chlorine solution and can be run dry without damage. Flows up to 56 GPM, with pressures up to 600 PSI. 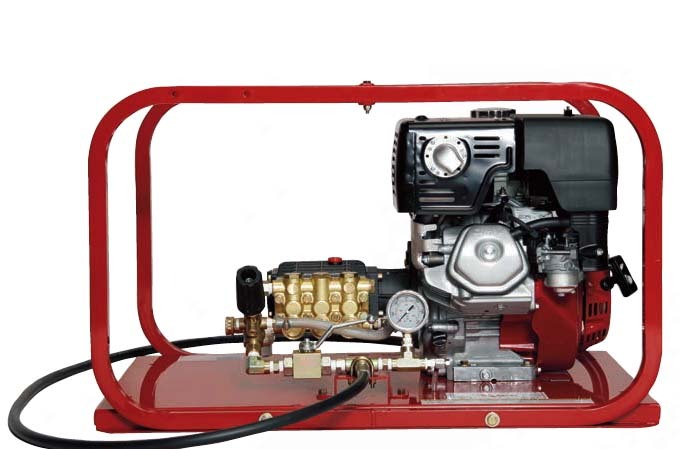 Pneumatic Series HP-Series, pneumatic driven hydrostatic test pumps, available with pressures up to 30,000 PSI. 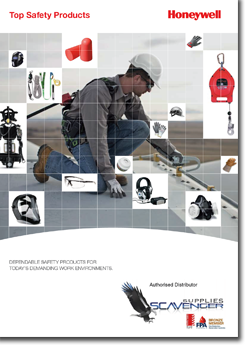 Versatile and compact designs, for testing in small confined spaces or remote locations such as on board ships and oil rigs. 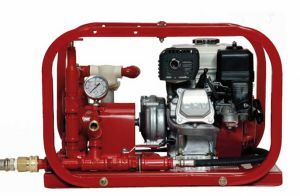 These units have the ability to start/stop while under pressure.